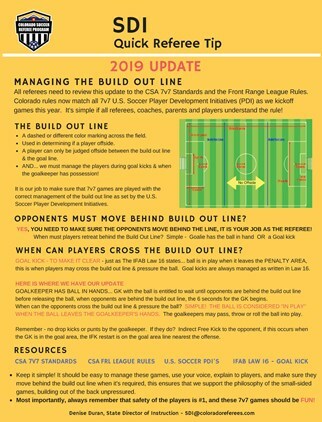 QRT - Build Out Line - SPRING 2019 UPDATE! Spring League Games Begin March 9! Recertify as a REFEREE Now! 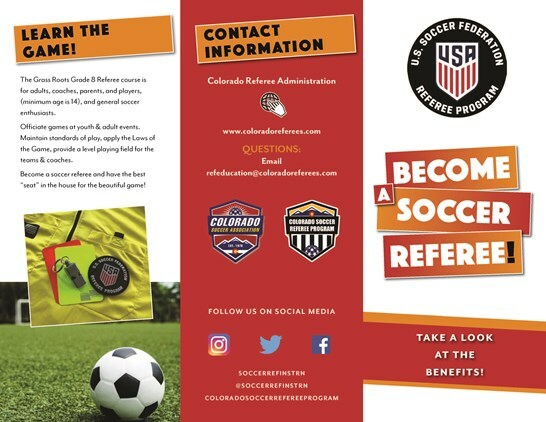 Get The Best Seat on The Pitch Become A Referee! 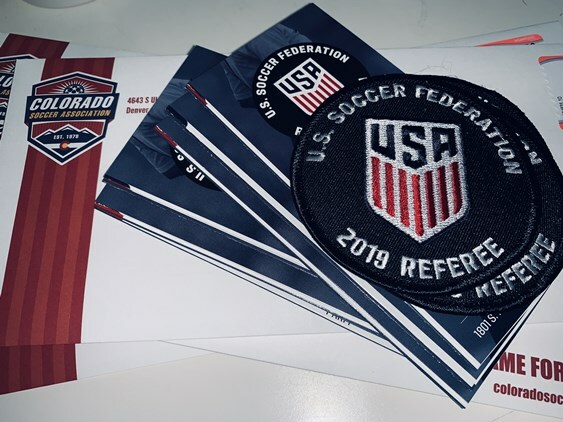 Last day to complete new referee courses/mid-year upgrades/lapse in certification courses for 2019 All courses for 2019 will be closed May 31, 2019 for the 2019 education year. 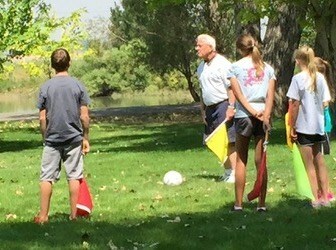 Referee Education for ALL level & age of Referee Everyone is welcome! Referees, Assignors, Instructors, Assessors, Mentors encouraged to attend! 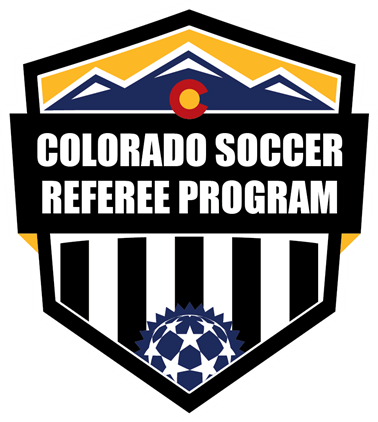 Law 10 - Determining the Outcome of a Match When preparing for tournament playoffs & championship games; referees must be ready to manage Kicks From the Penalty Mark for games that require a winner.